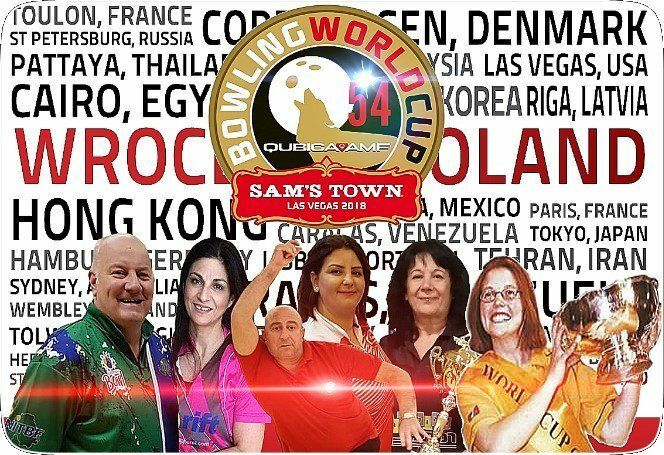 Well over 80 countries have confirmed their intention of sending competitors to the 54th QubicaAMF Bowling World Cup which will be held in the bowling center inside Sam’s Town Hotel and Gambling Hall in Las Vegas, Nevada, from November 4th to 11th. 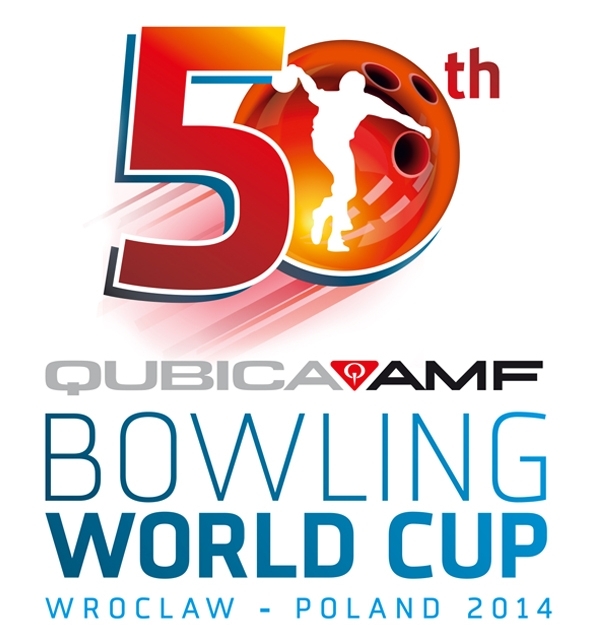 The record for participating countries at the QubicaAMF Bowling World Cup was set in the year 2004, when bowlers from 95 countries and regions participated in the 40th edidion of the prestigious event. Prime among these participants will be Mel Oates who, as Mel Isaacs, won the title for Wales in Portugal in 2000 (pictured right). 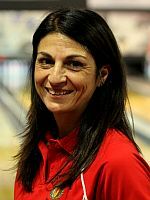 “We are absolutely delighted that Mel will be with us again this year,” said Anne-Marie Board, QubicaAMF Bowling World Cup Manager. “She was a great champion and also took part in 2001 and 2002. 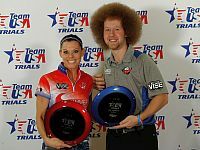 It will be lovely to meet up with her again.” At the moment, Mel is the only previous champion who will be in Sam’s Town this year, but several countries have yet to hold their elimination competition. As usual many of the players will have competed a number of times. 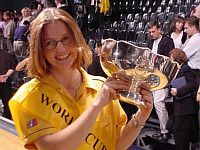 Sue Abela (left), who won the Sportswoman of the Tournament prize in 1991,will be representing Malta for the 13th time while Northern Ireland’s Kevin Horton will be there for the 11th time. The family connections of many players continue. 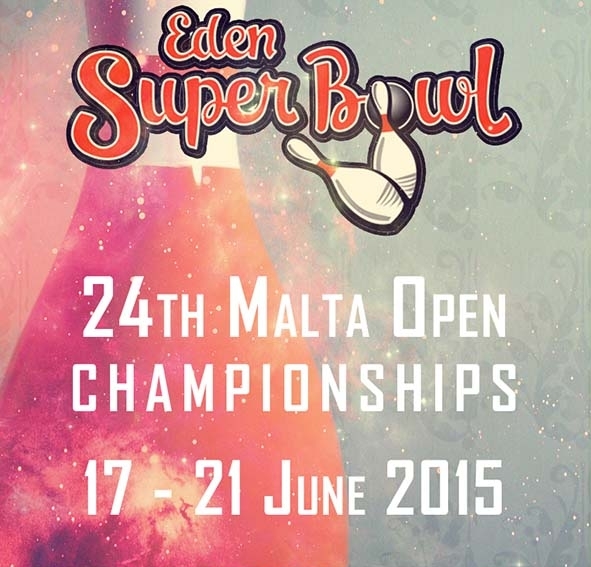 Husband and wife Hela and Khaled Meziou will be with us from Tunisia for the 9th and 10th time respectively. 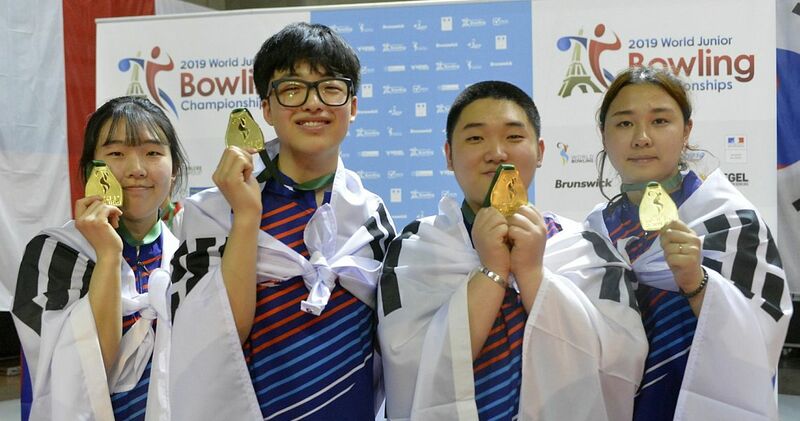 And Israel’s female competitor will be Sara Aviram whose son, Or Aviram (right), won the title in Krasnoyarsk, Russia, in 2013. 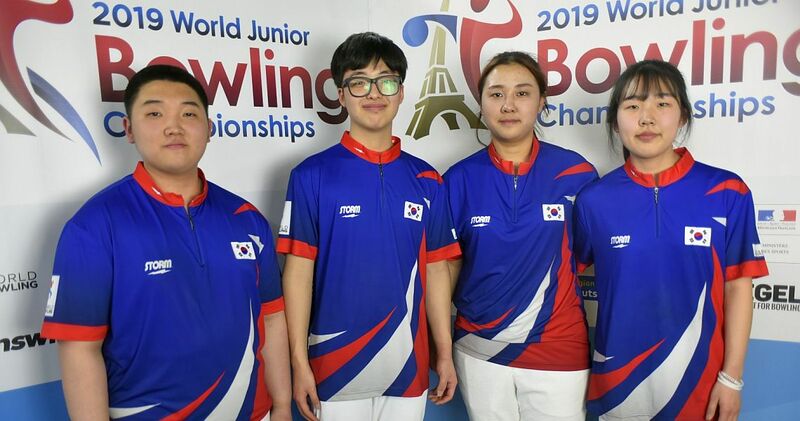 Among those to watch will surely be the U.S. pair of Kyle Troup and Shannon O’Keefe (left) while no-one would discount the Australians Sam Cooley and Rebecca Whiting, both of whom have made it to the round robin final in the past. 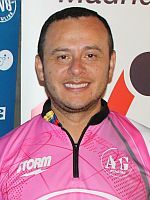 Andres Gomez (right) of Colombia will be looking to improve upon his last two appearances, when he finished third in 2007 and again in 2012. 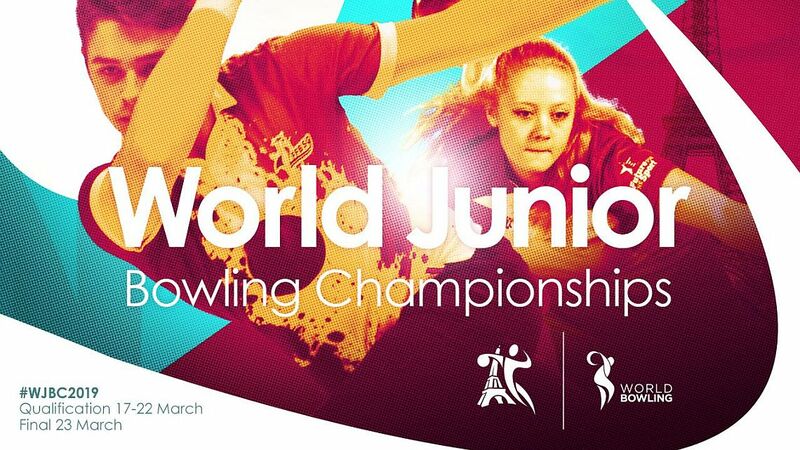 For more information on the world’s largest annual international sports event can now be accessed here. 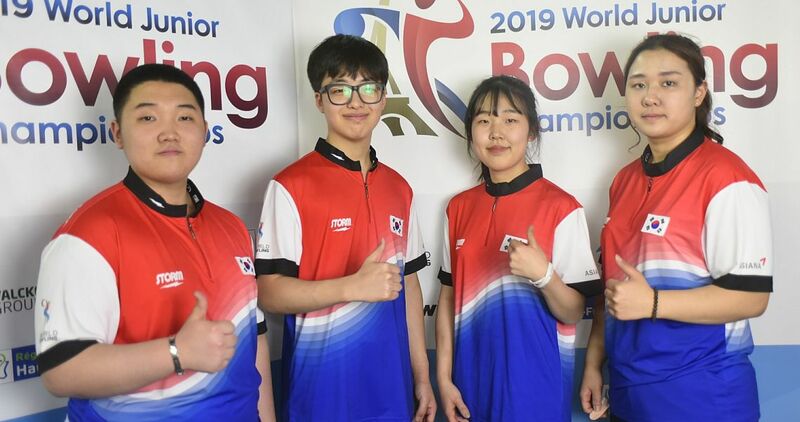 The Bowling World Cup website contains facts, photos and statistics from each of the previous 53 QubicaAMF Bowling World Cups, as well as bulletins and news for the current year. It will be updated as news becomes available. 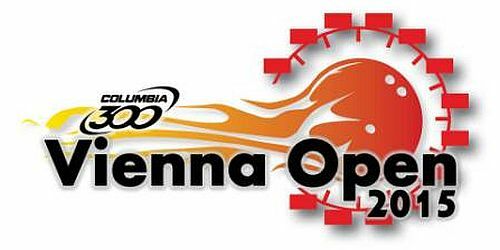 It will also be the official site for the daily results during the tournament. 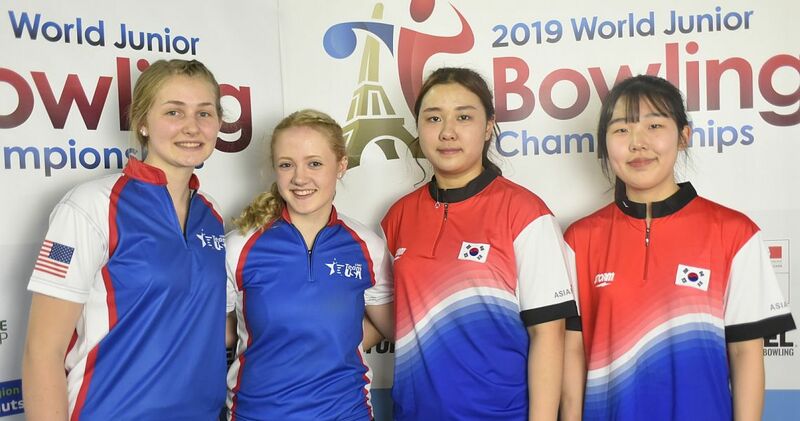 And you can also keep up to date with all the news, views and happenings in the months leading up to this year’s world cup in Las Vegas on Facebook and Twitter.